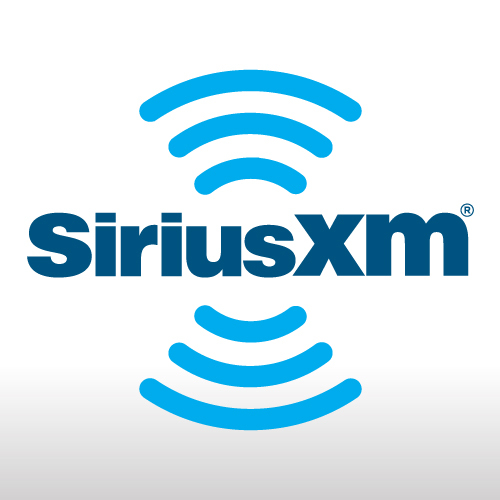 SiriusXM Radio: The Beatles Channel 18 welcomes Ian McDonald on Wednesday, 7/25 at 10 p.m. EST on #TheFabFourum with Bill Flanagan and special guest host John Fugelsang to talk Beatles, King Crimson, Foreigner, and, of course, Honey West! Coming Back To NYC! 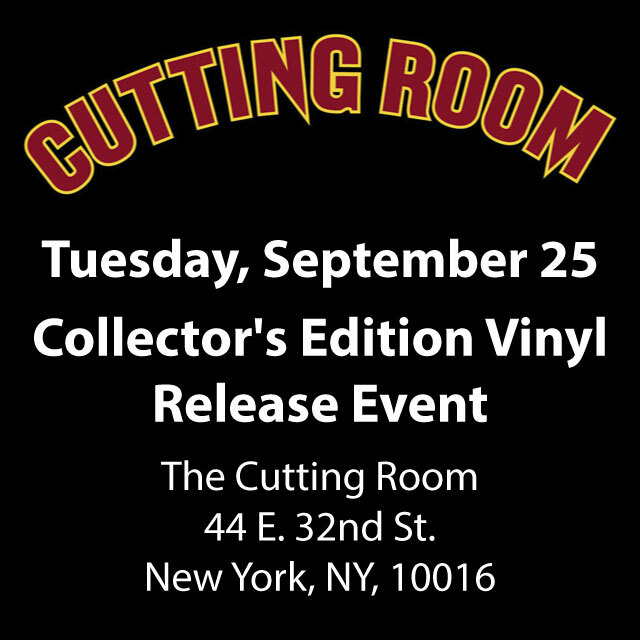 This just in ... Honey West will be back in NYC on Sept. 25 to host a "Collector's Edition Vinyl Release Event" at the Cutting Room. Tix on sale soon. Stay tuned! 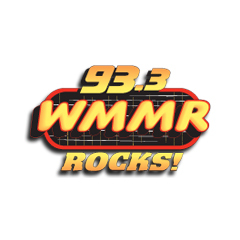 Ian McDonald called into Jacky Bam Bam's show on 93.3 WMMR about Honey West and "Bad Old World". "Written with Ted Zurkowski, it's truly a perfect debut, with a mix of Prog and straight ahead Rock & Roll!" Honey West's critically-acclaimed debut album - autographed by Ian McDonald and Ted Zurkowski - is available for pre-order! 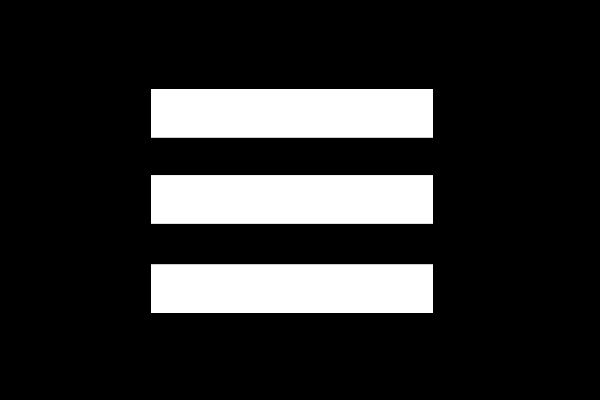 Enter the special discount code HWVINYL for a 15% discount, now through July 31 only! 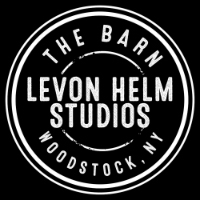 Honey West will be performing at Paul Green's Farewell To The Hudson Valley Show featuring the Rock Academy Show Band. Tickets on sale Friday, May 18. Honey West will be performing at Havana in New Hope, PA with very special guests NYTROUS on Sunday, July 15. Doors 6pm and showtime 8pm. Tickets on sale now! 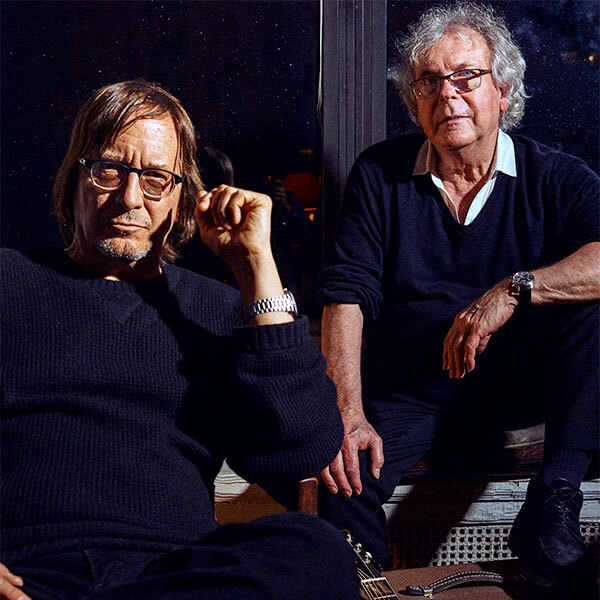 Watch Honey West live at The Cutting Room in New York City performing the title track off our debut album, "Bad Old World". "Dementia" has been added to the playlist of "Out of the Box" on Q104.3 Radio with host Jonathan 'JC' Clarke. We're in great company! 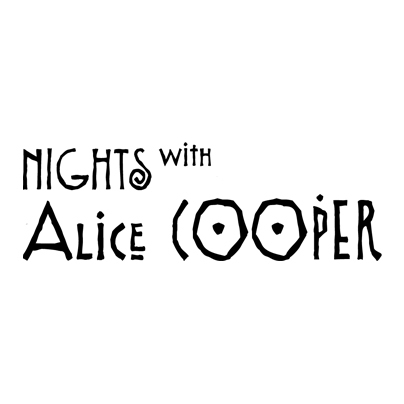 "Dementia" Added To "Nights with Alice Cooper"
"Dementia" has been added to the playlist for the weekly syndicated "Nights with Alice Cooper" show for the second week in a row. It debuted Feb. 22) and will be played again on the following installment, February 28! We're happy to announce that Honey West is returning to New York City, with a live show at the Cutting Room (44 E. 32nd St.) on Thursday, January 25. Join us to hear the tracks off our debut album "Bad Old World". 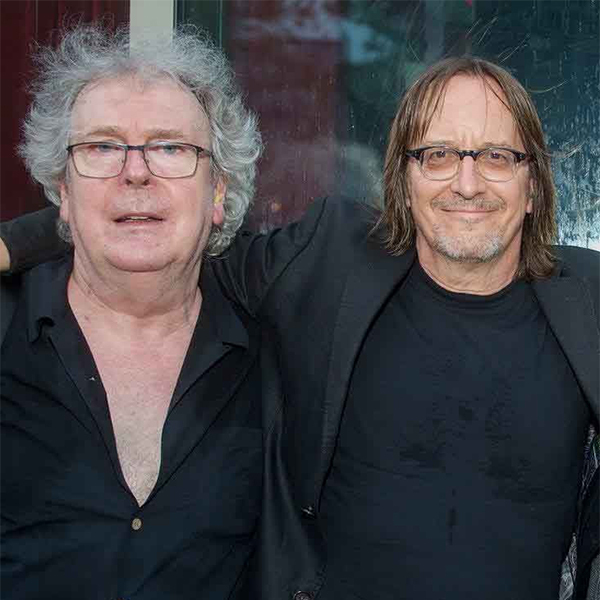 Direct from his triumphant Foreigner reunion taping in Detroit last weekend, Ian McDonald brings his acclaimed new band back to New York City for a rare club show at the Mercury Lounge on October 15. 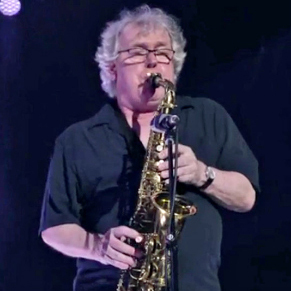 One of rock's most desired reunions made history last night when Ian McDonald of Honey West joined fellow original Foreigner members Lou Gramm and Al Greenwood for an impromptu appearance with Foreigner on stage. Our Debut Album "Bad Old World" Has Been Released! 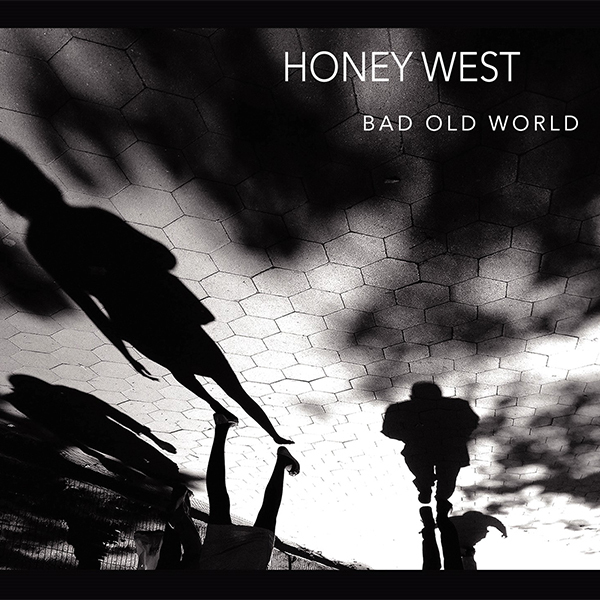 The new album from Honey West, "Bad Old World," featuring 12 original tracks, is now available for purchase on iTunes, Amazon, Google, as well as streaming on Apple Music, Spotify and other digital services. The official lyric video for 'Dementia' off Honey West's debut album, "Bad Old World" has been given its exclusive premiere on Billboard.com.